If your desired package is not listed, let us know what you'd like below. Please be advised that due to helicopter, staff and logistical expenses we must have a minimum number of guests (7) to operate the lodge in the winter each week. We'll coordinate this with you. If you are not your group leader, please give us their name, email and phone number. 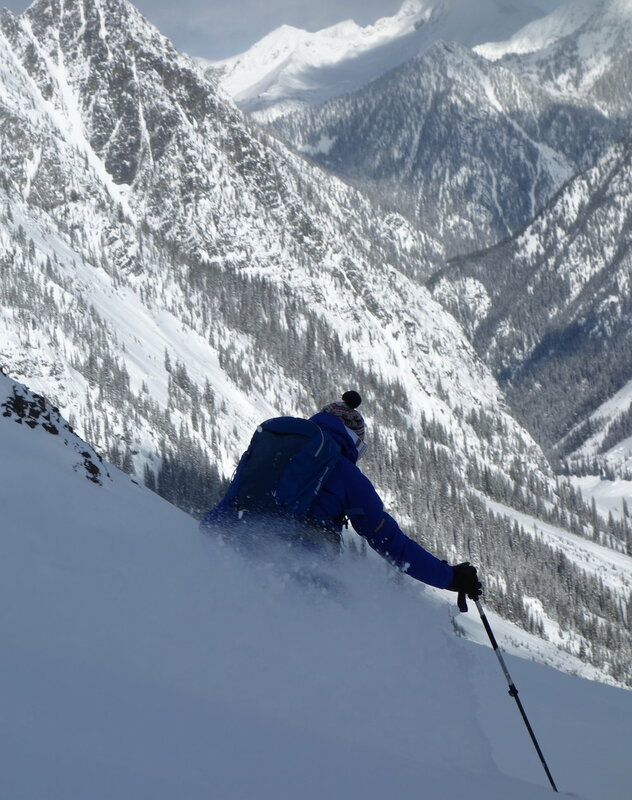 Are you, or a member of your group, a certified guide or experienced backcountry skiing group leader? Tell us a little about that. Lodging cost is per room, not per person. Please indicate number of nights needed. If you need more than one room to accomodate a group, please indicate room choices and number of nights needed in Question field below. Question? Let us know and we can discuss details before providing you a package rate or custom trip price. Thank you! We'll get back to you as soon as we can with a confirmation of your reservation request or an answer to your question.